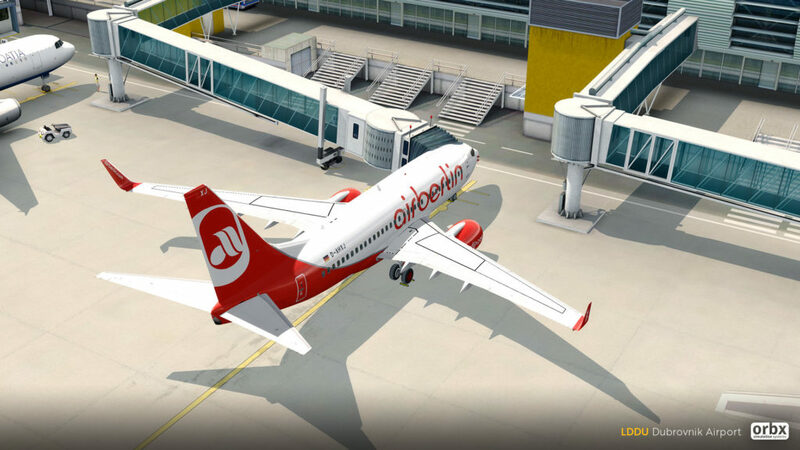 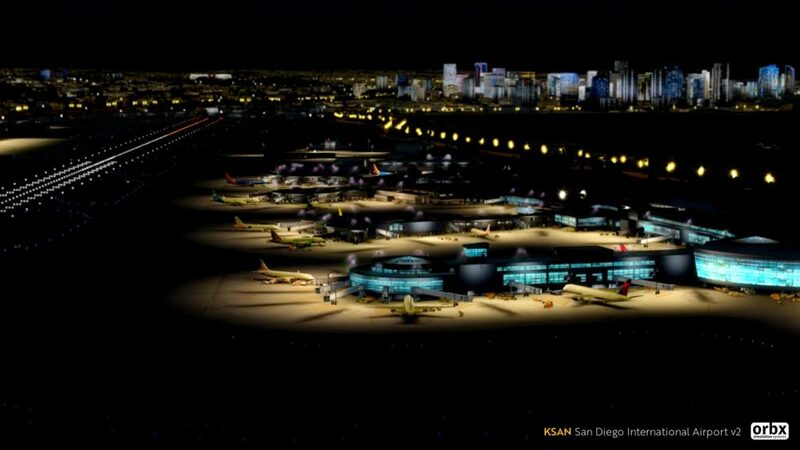 You are at:Home»Scenery»Orbx SODE Jetway Extravaganza! 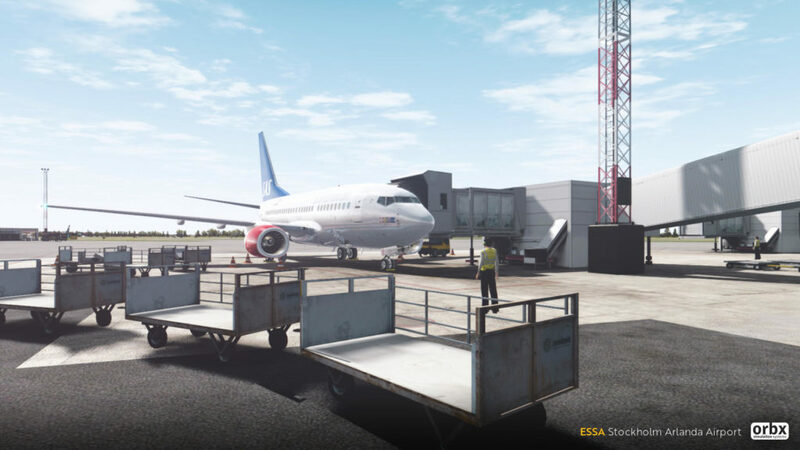 Flight simulation scenery giant Orbx, has released a load of updates for some of their scenery packages which include the highly anticipated addition of SODE Jetways! 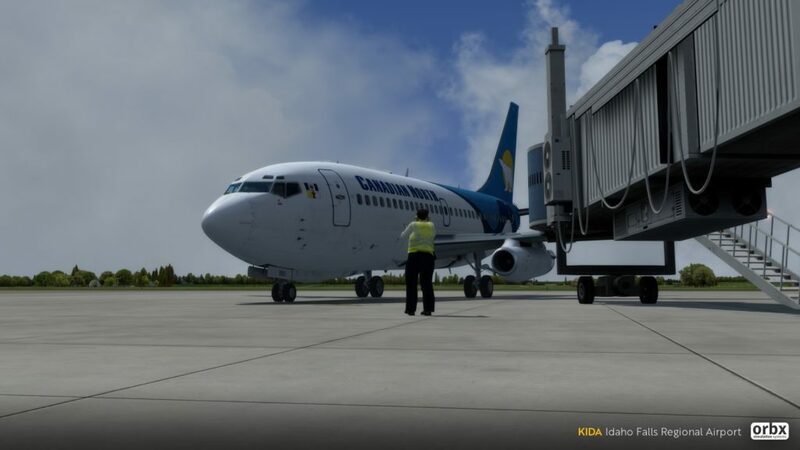 He went on to explain the history of Orbx and SODE: “Firstly, an apology… we are sorry that it has taken this long to get a good jetway solution out to you all. 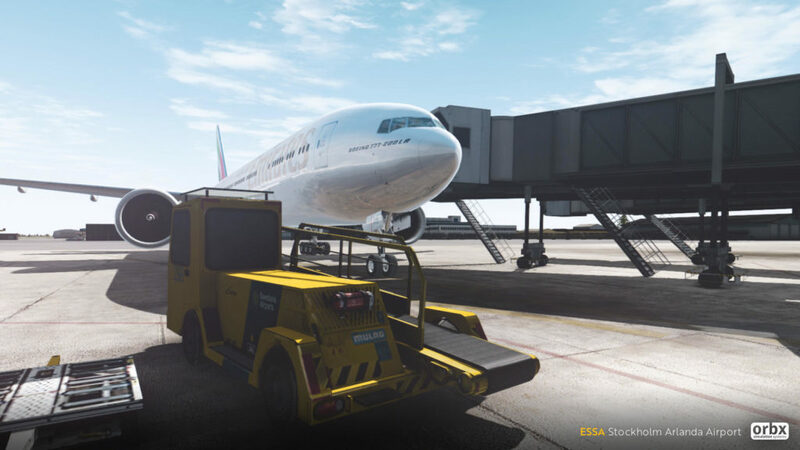 We know how badly you have wanted these, and rest assured, we have wanted them even more. 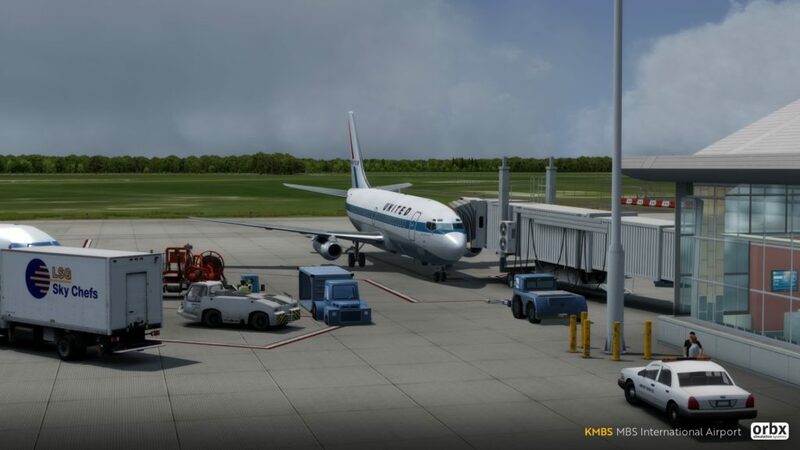 ORBX was a pioneer of FSX jetway tech; founding team member Martin Henare was one of the first developers in the community to integrate CTRL-J jetways into Melbourne Intl back in 2008. 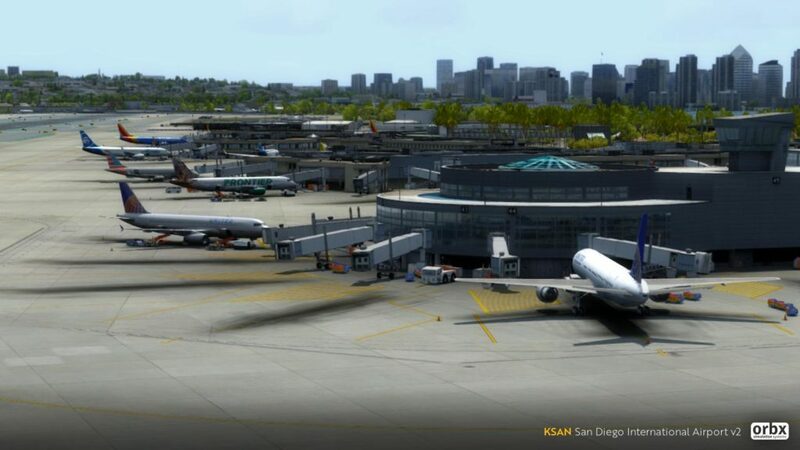 This same tech could be found in other ORBX releases, including Brisbane, San Diego (v1), Bilbao, etc. 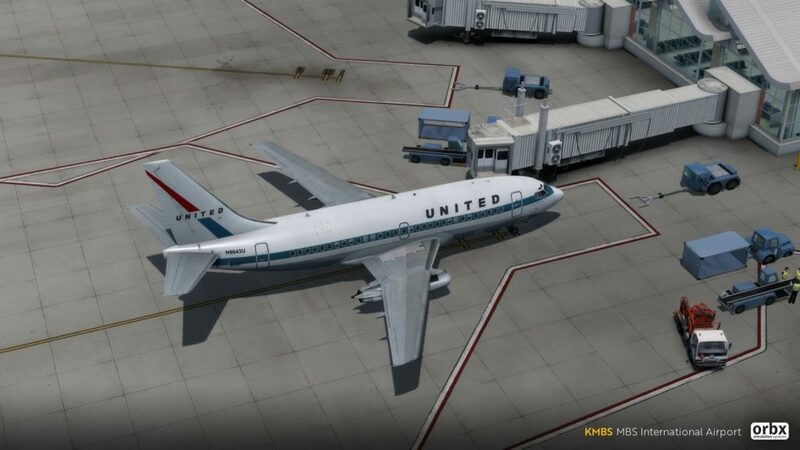 As we all know though, ctrl-j tech has many limitations (it was essentially unfinished tech from the Aces team), and a quick browse of our support forum will show this. 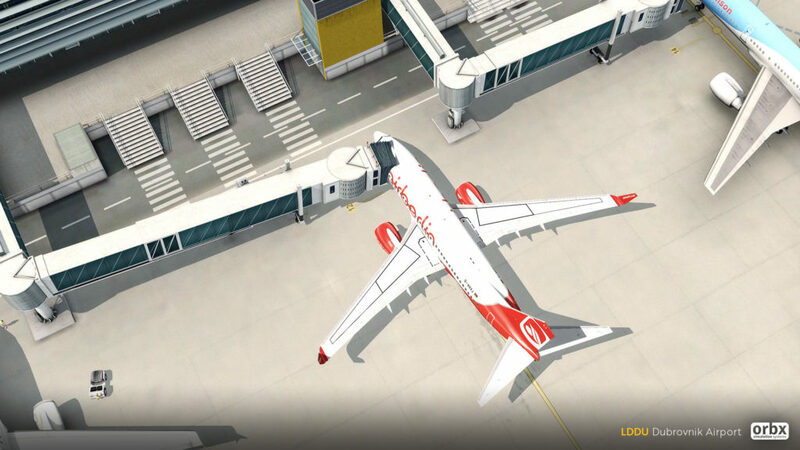 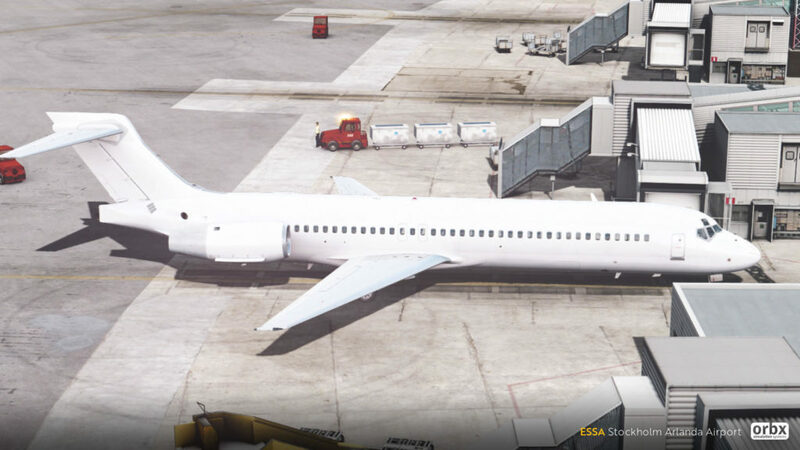 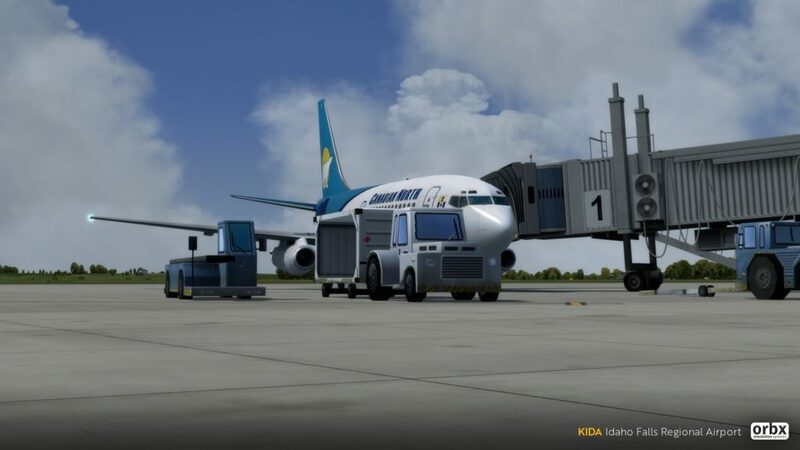 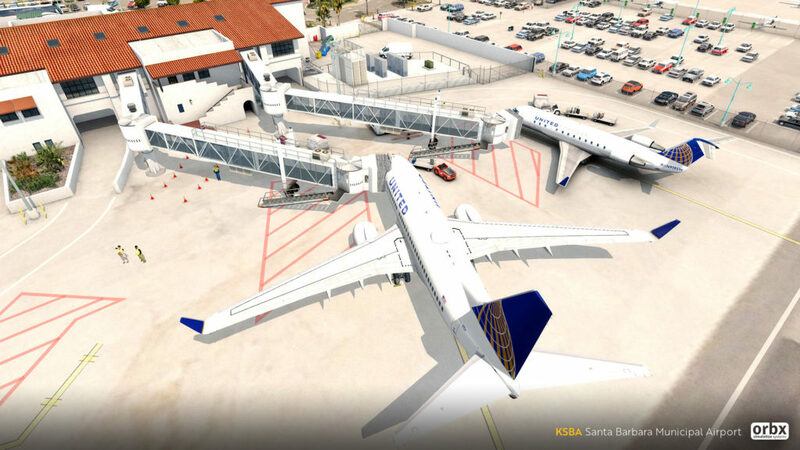 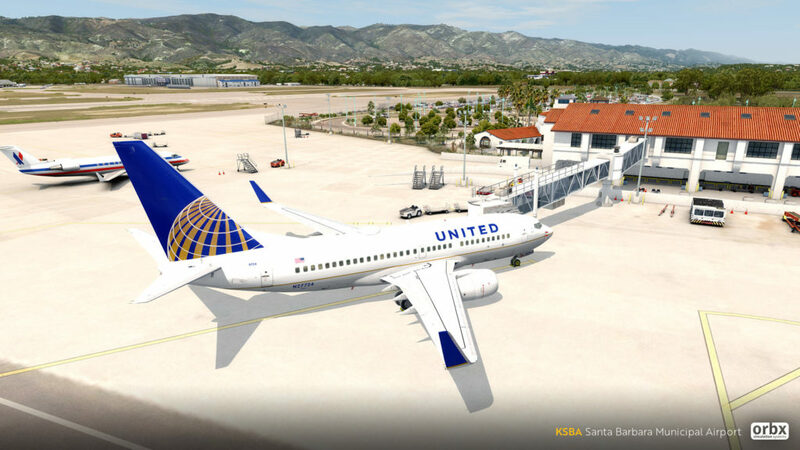 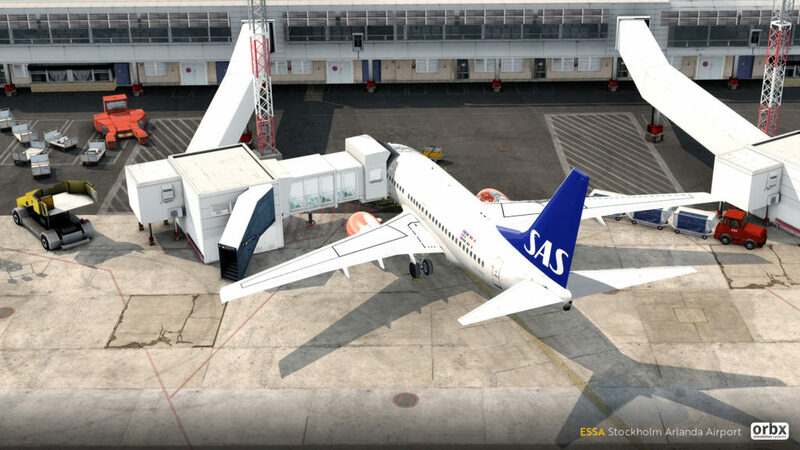 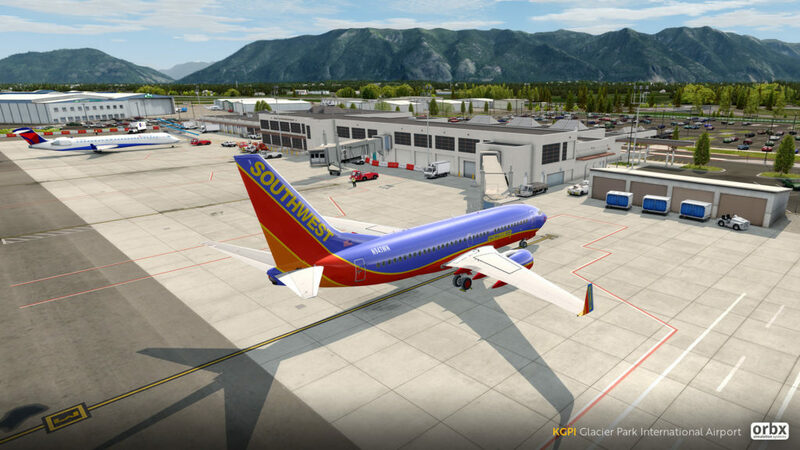 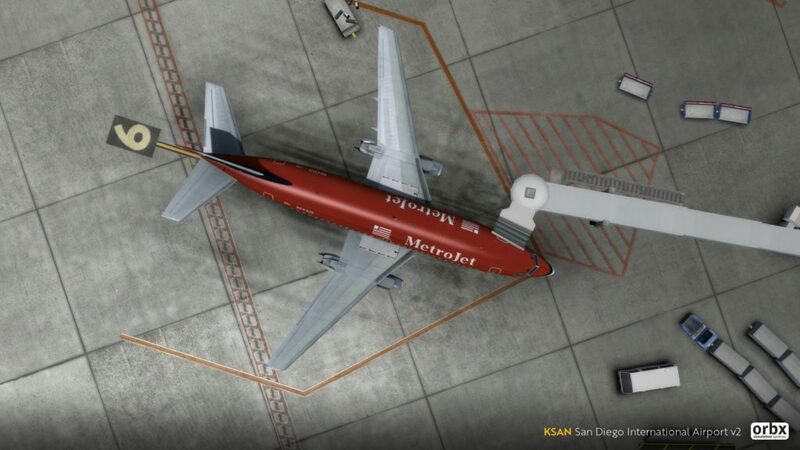 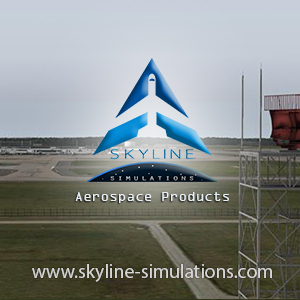 Seven scenery packages have now been updated to include this technology, they include: KSBA Santa Barbara Municipal Airport, ESSA Stockholm Arlanda Airport, KSAN San Diego International, LDDU Dubrovnik Airport, KMBS MBS International, KIDA Idaho Falls Regional, and KGPI Glacier Park International. 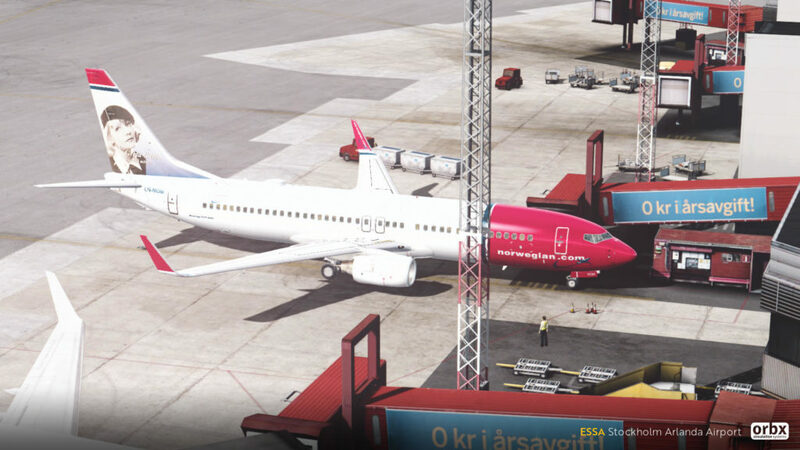 All updates are available via Orbx’s FTX Central, if you don’t have SODE installed already, the management software will install it for you automatically. 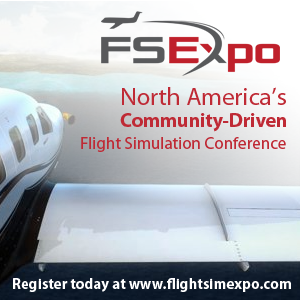 Next Article FlightSimExpo Announce Initial Exhibitor List for 2019!